Here's another rendition that will give you all the "feels." Michael Pangilinan and Marion Aunor recorded their version of the classic hit from Gino Padilla, "Closer You and I." 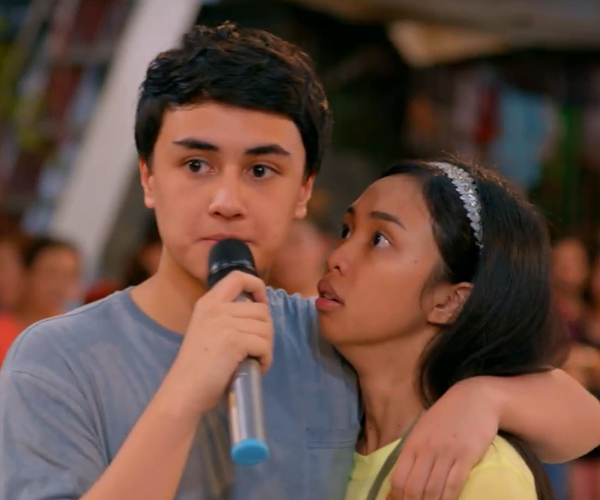 On Sunday (September 3), Star Cinema released a lyric video of the two's rendition, which is the official soundtrack of the upcoming movie, Loving In Tandem, starring Maymay Entrata and Edward Barber. The film, directed by Giselle Andres and also stars Kisses Delavin and Marco Gallo, is set to premiere on September 13 in cinemas nationwide. Watch out for our exclusive interview with Maymay and Edward soon, here at OneMusicPH.